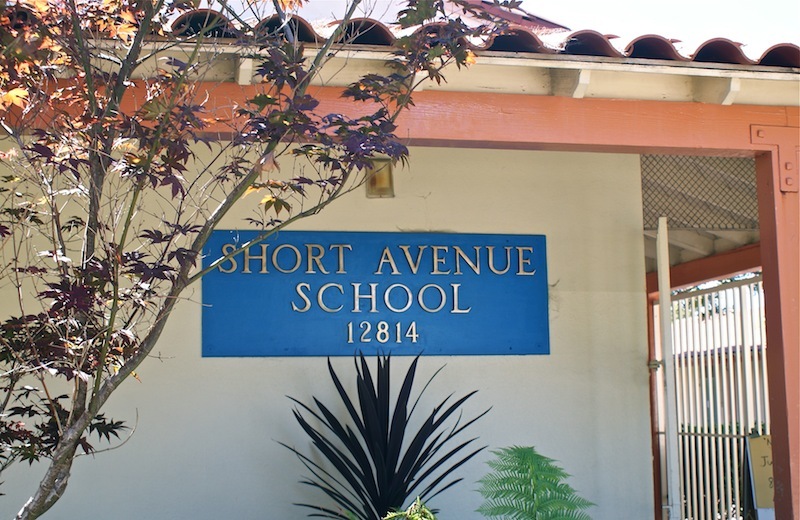 Short Avenue Elementary School is a STEAM focused school located in the Del Rey area of Los Angeles. We pride ourselves in being a diverse, community-based school with multiple enrichment programs in the areas of Science, Technology, Engineering, Arts, and Mathematics. The community surrounding the school, including parents, students, and staff, are dedicated to its success and contribute much of their time and talents to ensure that the students receive a well balanced education. Many of the staff members have been working at the school for more than 15 years. They think of the students and families as their own. The school has a strong focus in fine arts, language, and technology. Students are receiving instruction in Latin, vocal music, theater, and visual arts on a consistent basis. Teachers are incorporating technology into their everyday instruction through the use of iPads and Apple TV. This allows students to experience the vast world of the internet to conduct research and enhance their learning.